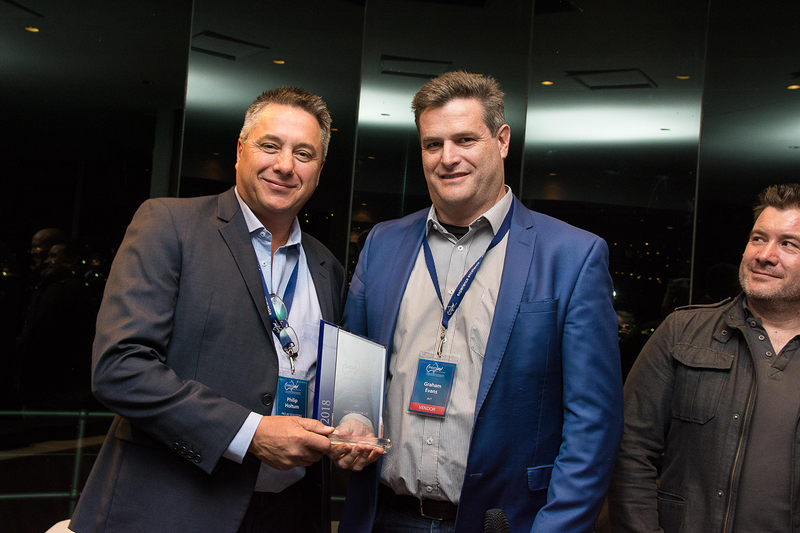 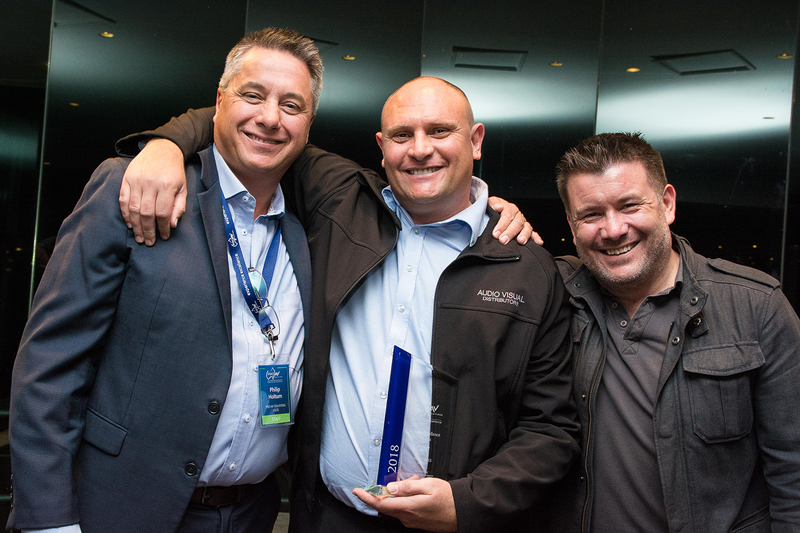 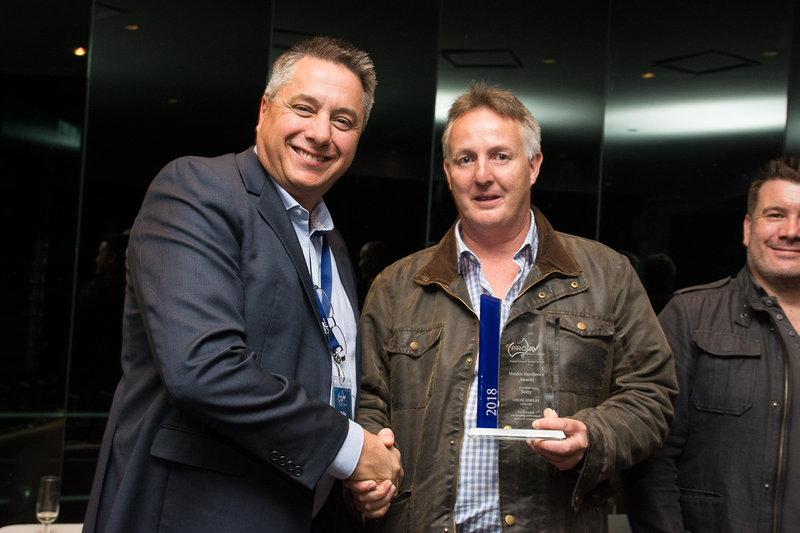 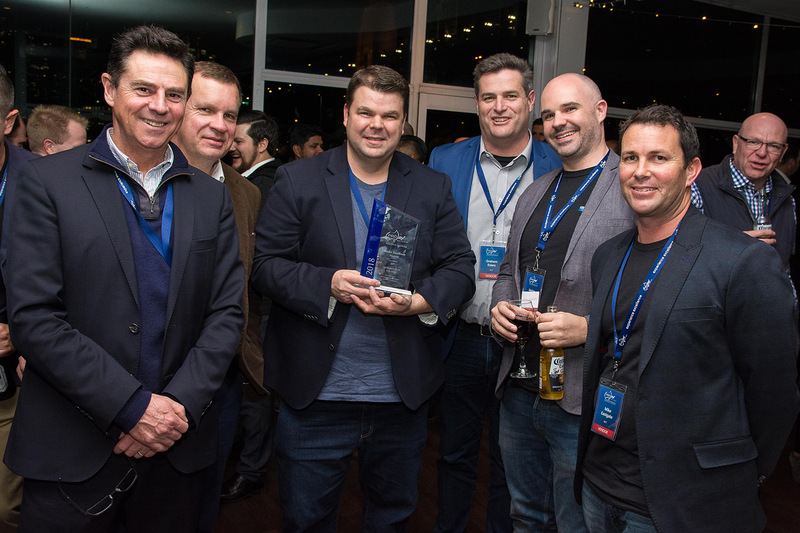 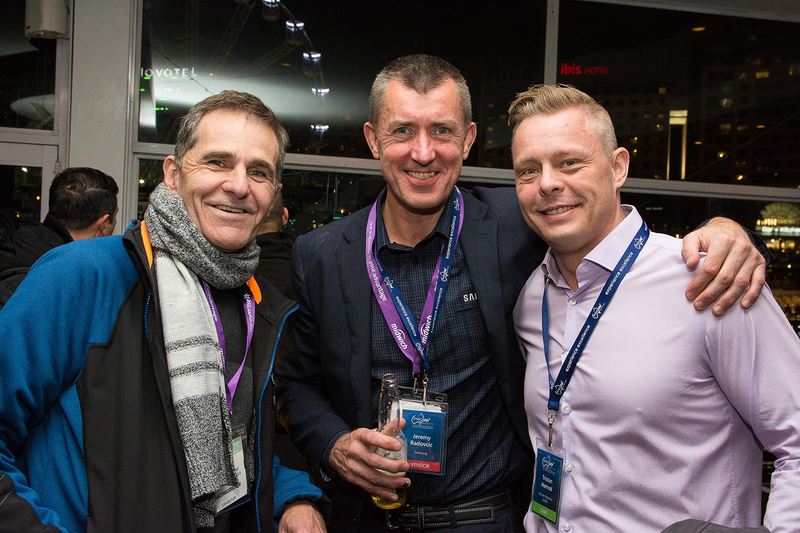 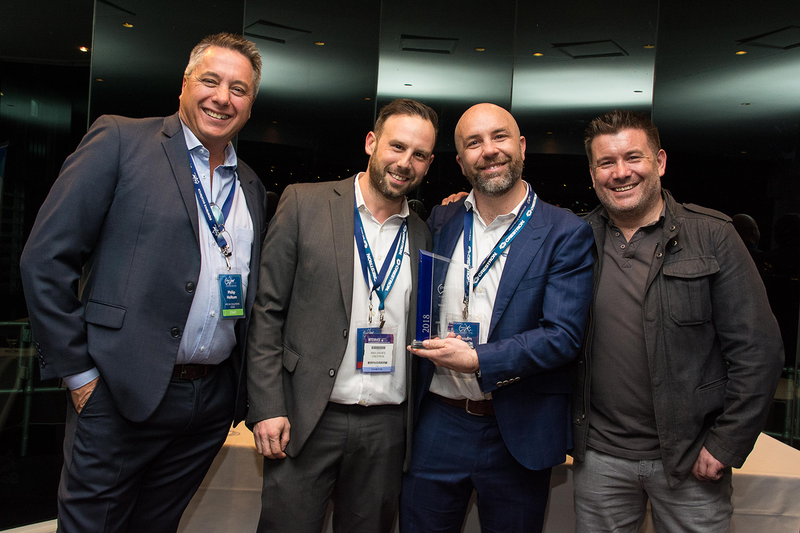 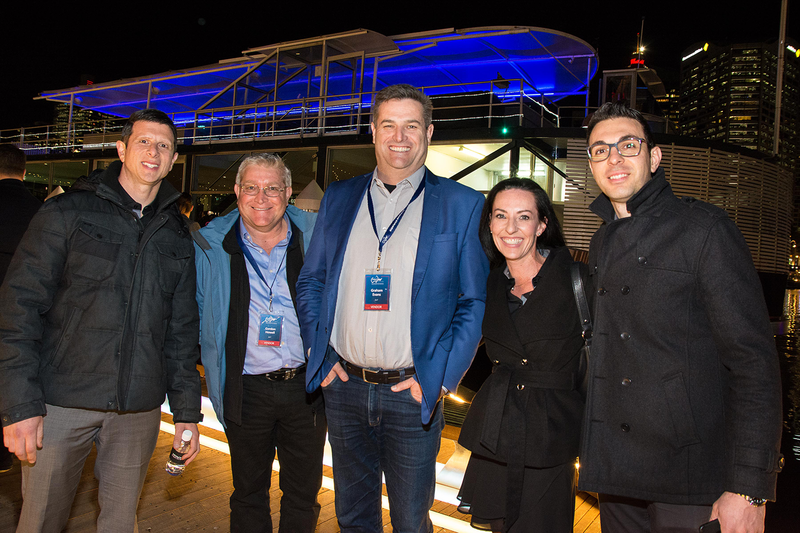 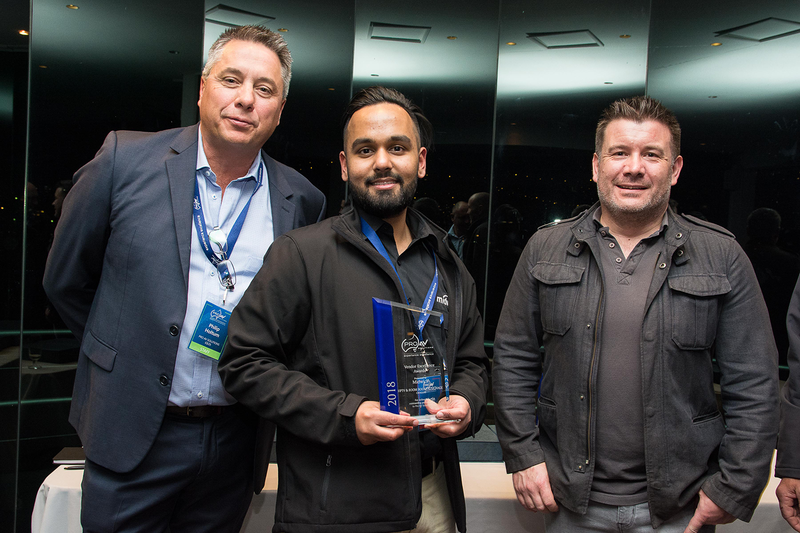 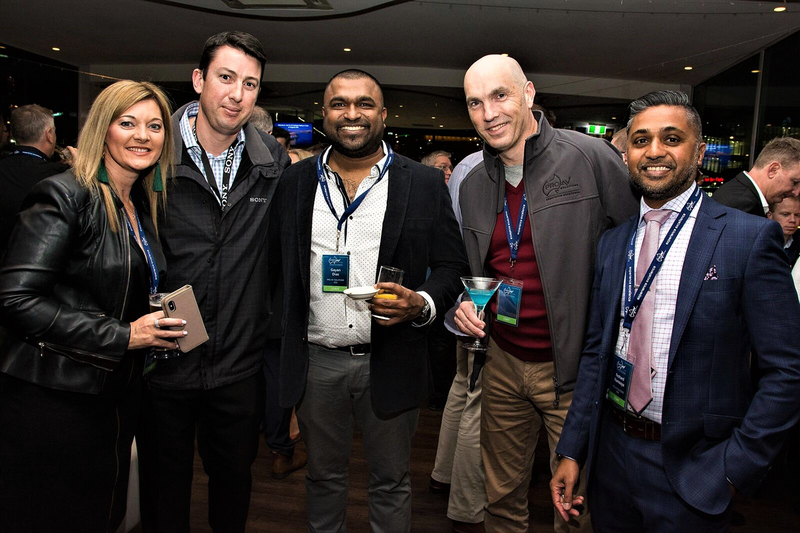 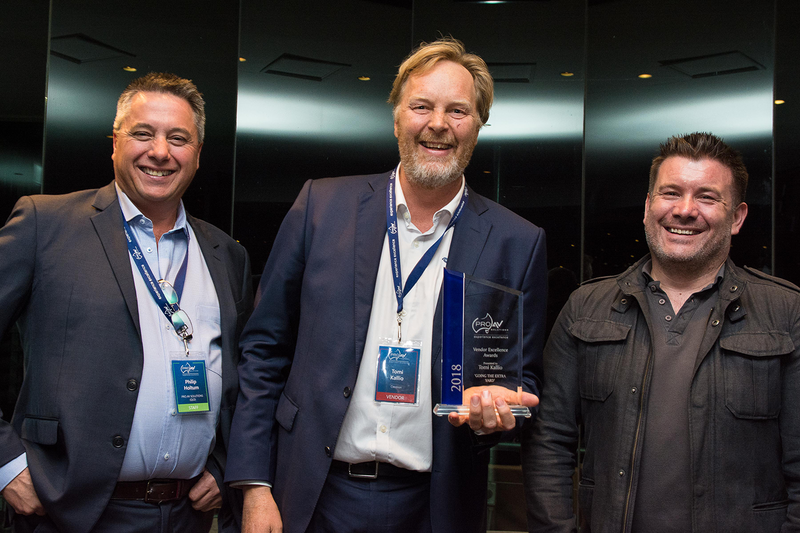 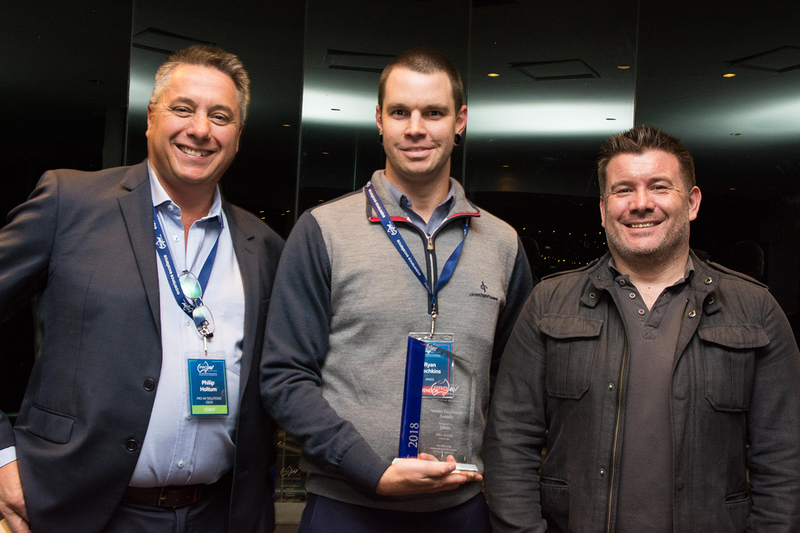 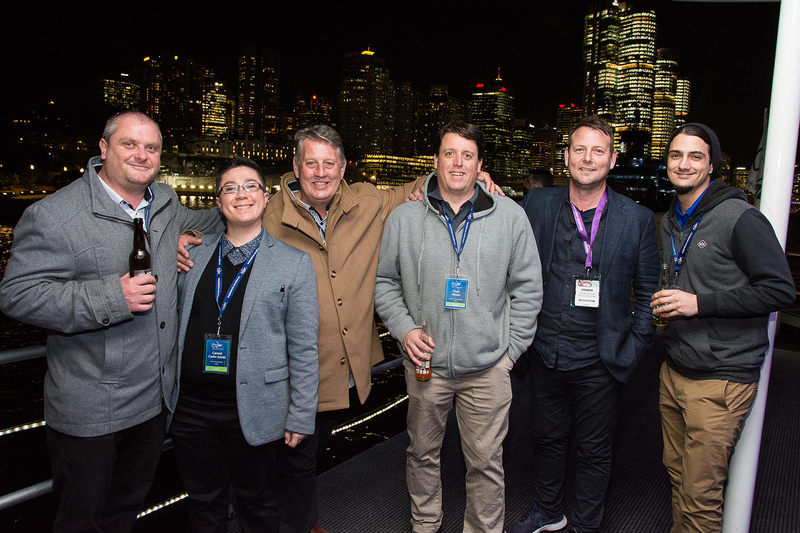 The Pro AV Solutions were a sea of blue at Integrate 2018 for its 10th year as Australia’s premier AV and Integration trade show held in the iconic ICC Sydney. 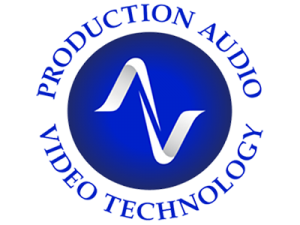 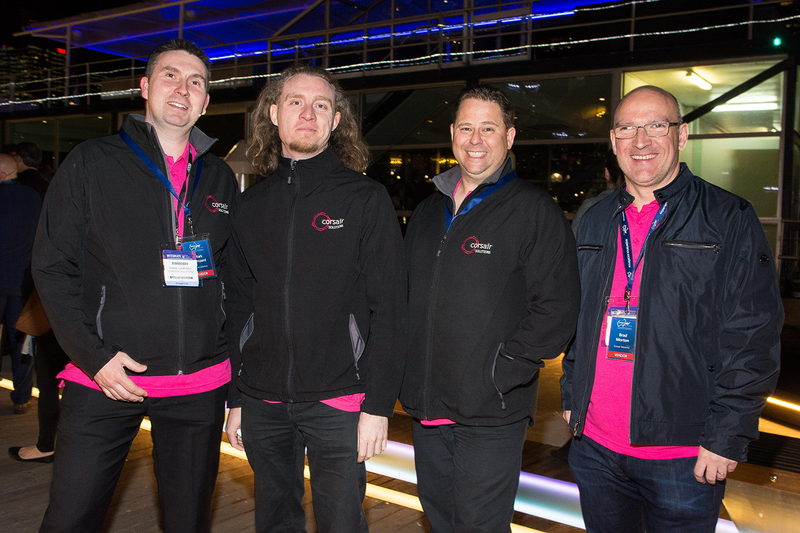 For the Pro AV Solutions team, it was not only our biggest event on record with over 75 staff attending, it was a week full of discovery, team building, learning and an insight into the future of audio visual technology. 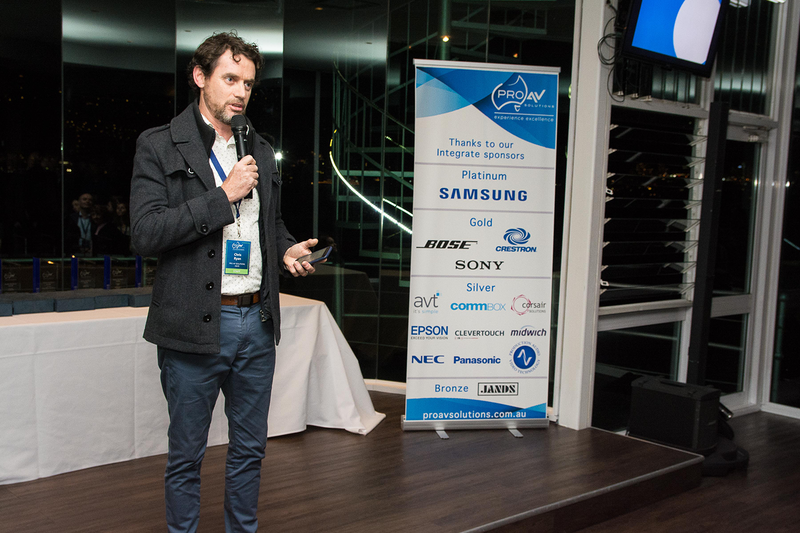 On Wednesday the 22 August, we hosted our “Food for Thought” Panel session at lunch at the ICC. 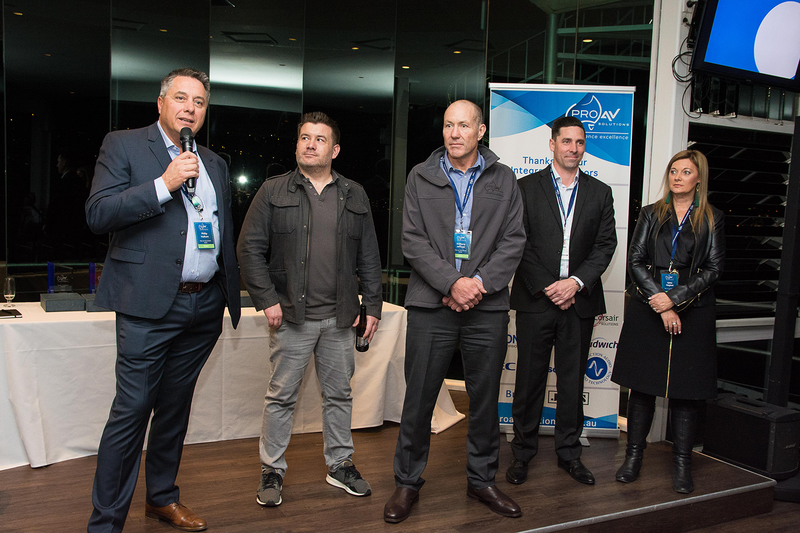 Led by our NSW Sales Director Tim Pollack and a full audience, we brought together five inspiring panelists, leaders in the industry, to discuss the latest the shift in audio visual technology and its critical importance in the workplace. 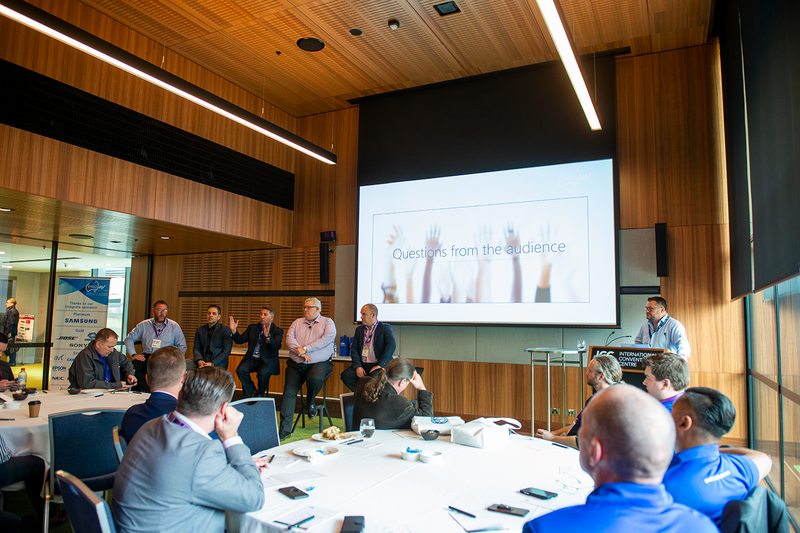 The panellists included the likes of Anton Arathoon, CBRE Projects Director; Claudio Cardile, Director of Display and Memory Business from Samsung Australia; Ian Baxter, Origin Energy’s Program Manager and Mike Comiskey, Principal Audio-Visual Consultant at AECOM. 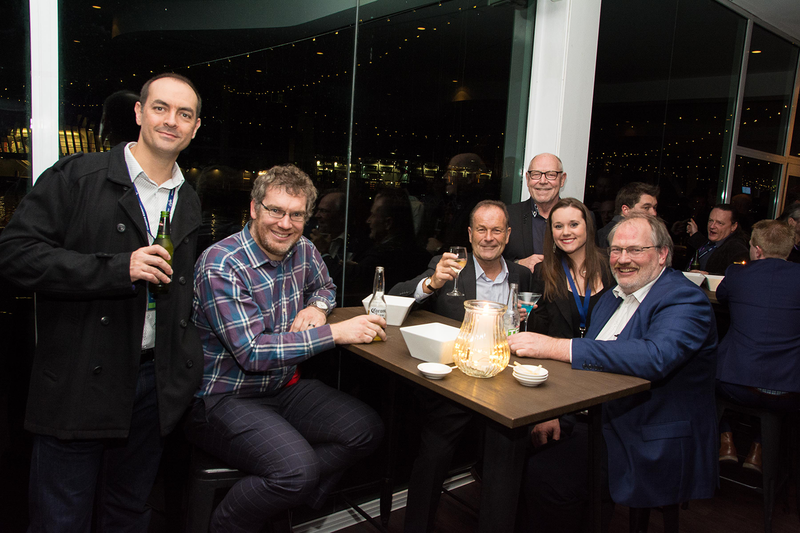 We would like to take this opportunity to thank the panellists on this thought provoking and dynamic session! 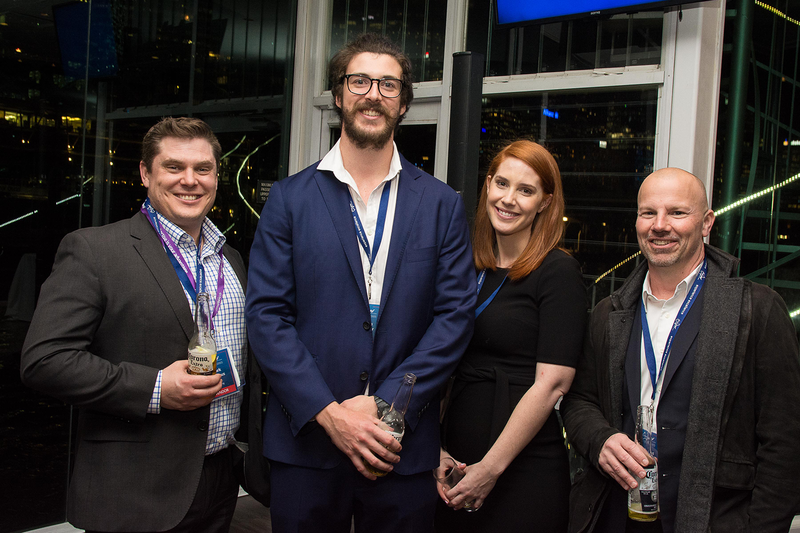 It was certainly a highlight of ours at Integrate 2018. 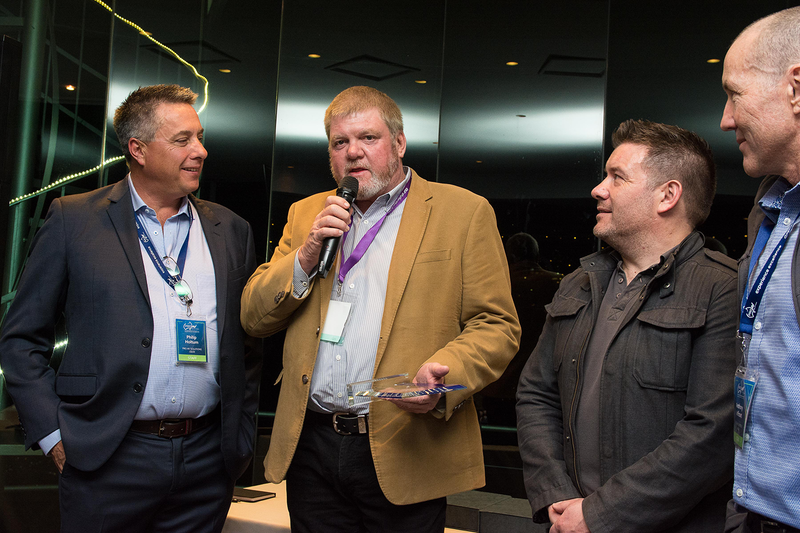 Tomi Kallio from Crestron, for the ‘Going the Extra Yard Award’ for 2018. 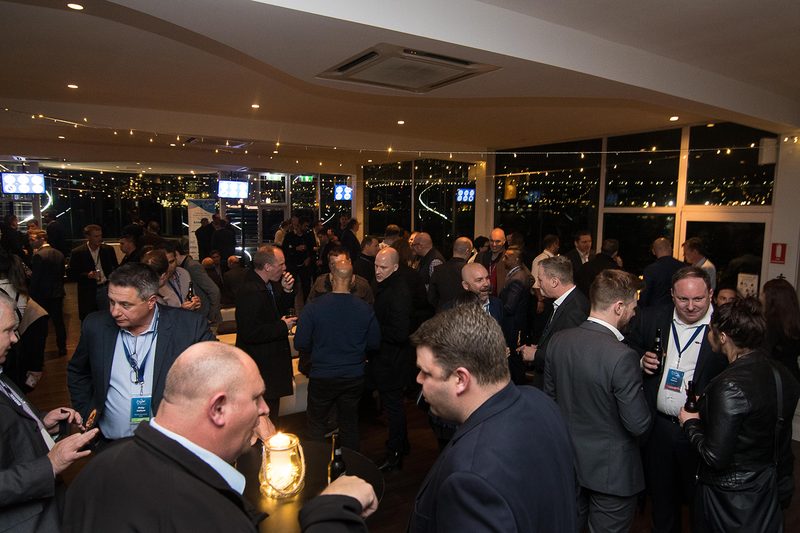 On Thursday for our “Food for Thought” session we had, Paul Dolley, the Channel Sales Lead from Microsoft, join us for a keynote session on the future of modern workplace technology. 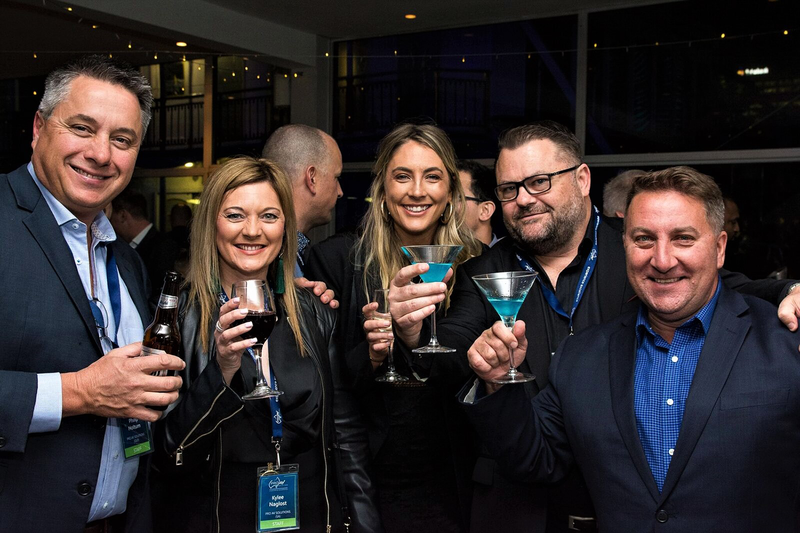 This was a great topic to discuss as Paul discussed and questioned the Future of Workspace Technology and the importance of the culture at work. 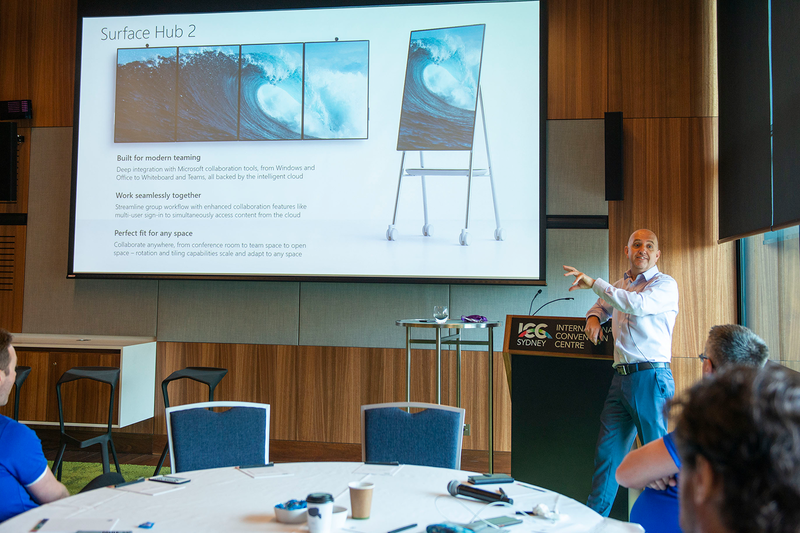 Paul then introduced us to the “Microsoft Surface Hub 2”, a tool that brings out the best in the conference room, in a team space, in any space. 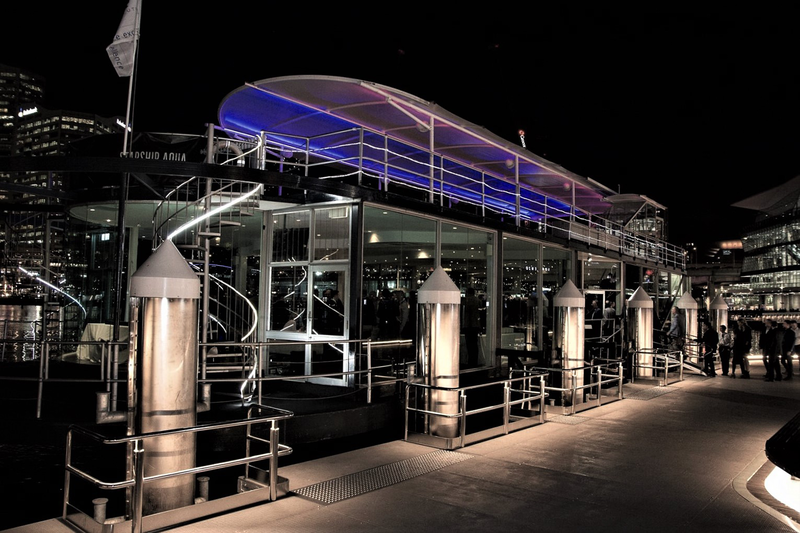 It scales and adapts to your space and working environment. 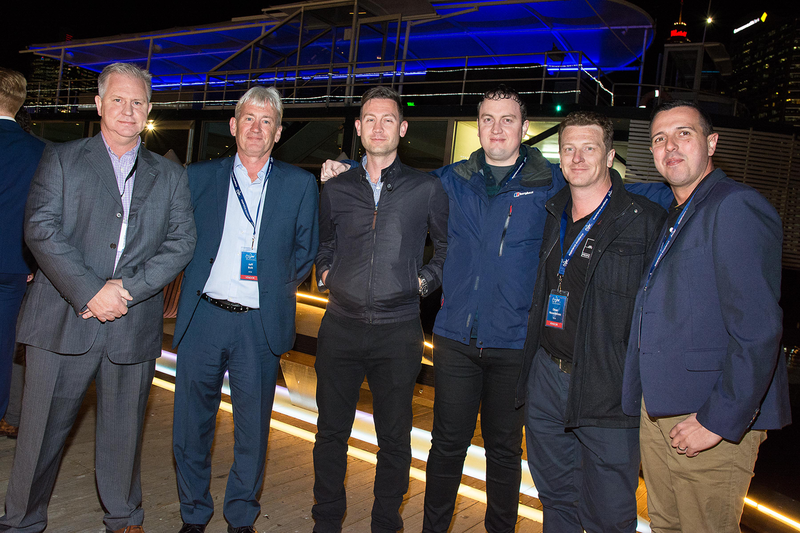 A huge thanks to Paul Dolley, we were delighted to have you there and we all know now that technology is certainly evolving for greater efficiency!  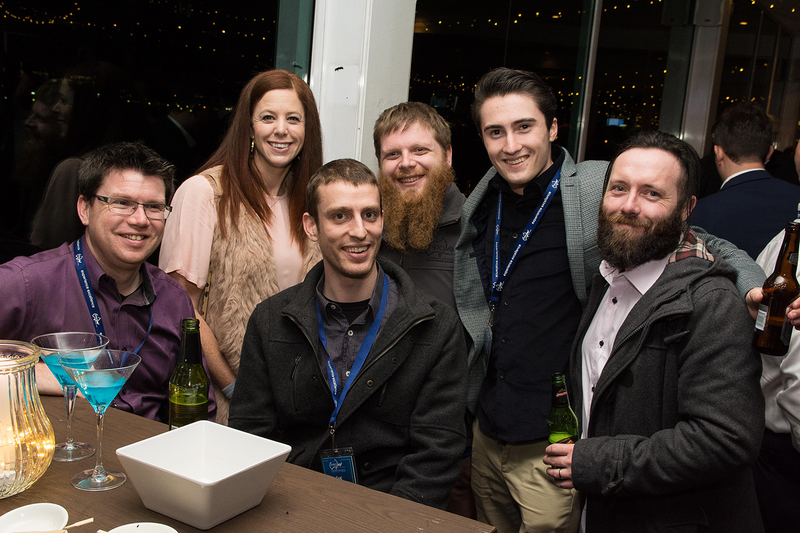 Every year the Integrate Expo is bigger and better and this year certainly didn’t’ disappoint. 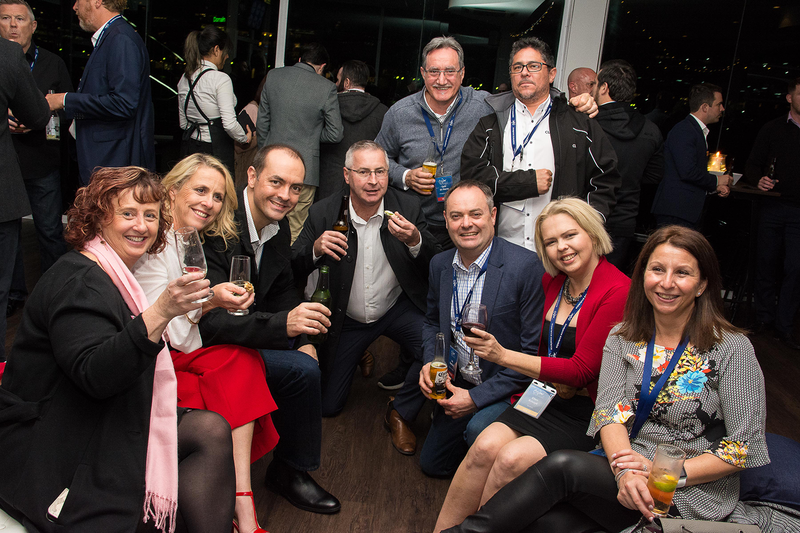 Our leading vendors all showcased the latest and greatest technology solutions on their stands that are hitting the industry which for us is invigorating, refreshing and really exciting. 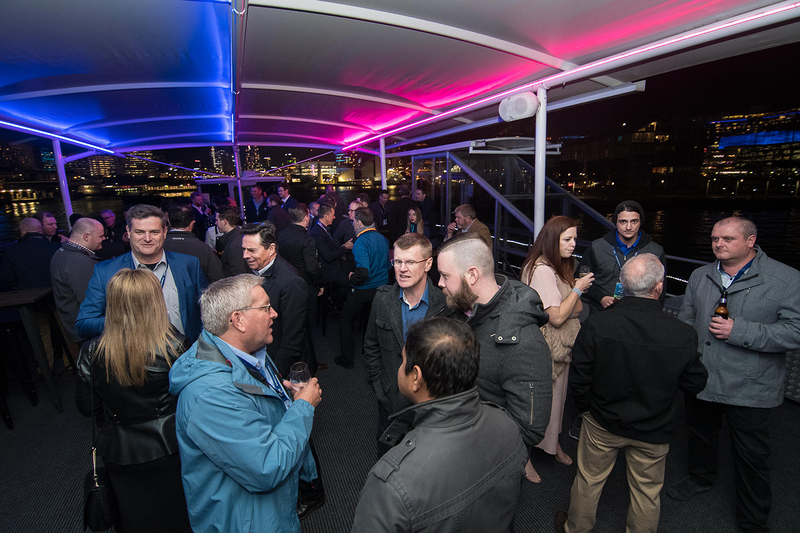 The key taking from all vendors was the simplicity required behind complex technical solutions – the user experience is at the heart of any technology solution.